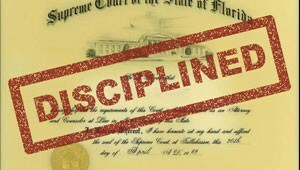 Tampa DUI lawyer have as a DUI prosecutor? 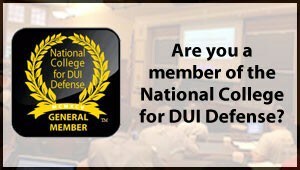 As Sun Tzu says in the Art of War, “Know Your Enemy.” In a Tampa DUI case, that may mean that you want your lawyer to have significant DUI prosecution experience, so they can anticipate what your prosecutor will try to do during trial. 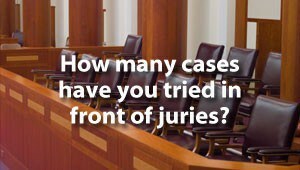 THE TRUTH is that prosecution experience may not make a huge difference in your case. Just because your lawyer worked in the same office as the prosecutor handling your case, it doesn’t mean that the prosecutor is going to hand you a “Get Out of Jail Free” card. This isn’t some third-world country, and the system doesn’t work that like that. 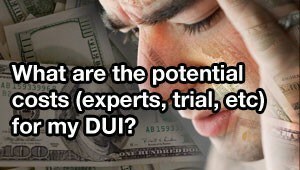 But that doesn’t mean there isn’t a benefit to hiring a lawyer who has been a DUI prosecutor. If your DUI lawyer has some significant DUI prosecution experience, they may be able to better anticipate what the prosecutor will attempt during trial and pre-trial negotiations. 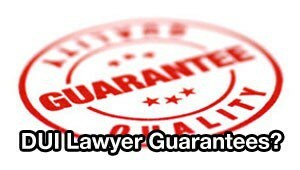 Your Tampa DUI lawyer may even have attended the same training programs as the prosecutor handling your case, or have access to the same training materials. 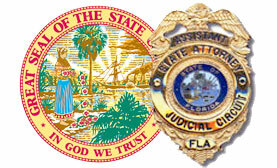 In Florida, the primary DUI training program for prosecutors is the weeklong “DUI Trial Advocacy School,” sponsored by the Florida Traffic Safety Resource Prosecutor program. 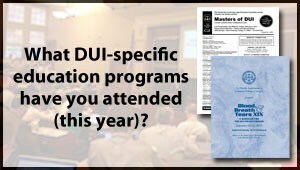 This program includes lectures on legal updates and courtroom issues, as well as a hands-on workshop covering every aspect of a DUI trial, from jury selection to closing argument. 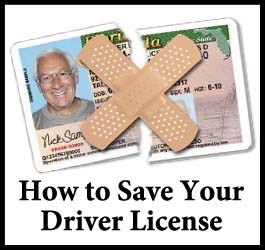 The Traffic Safety Resource Prosecutor program also provides training on vehicular homicide and DUI manslaughter cases, pre-trial motion practice, and information on DUI expert witnesses. 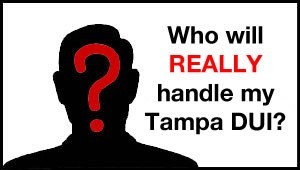 The other benefit of being a former prosecutor is that your Tampa DUI lawyer may have some insider’s knowledge that allows him or her to recognize the symptoms of office problems and pressures than can often affect plea negotiations and trial decisions. Some of these intangible issues are obvious to outsiders, but many are only recognizable to fellow “insiders” who have walked the same walk as the prosecutor. 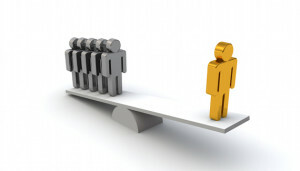 Workload stress, shifting caseloads, vacation plans, case preparation problems, witness coordination problems, pressure from supervisors, training issues (or lack thereof), intern problems, reporting requirements, third-party pressures, recent win-loss records, and other factors can all be turned into a competitive advantage, but only if your attorney recognizes the symptoms. 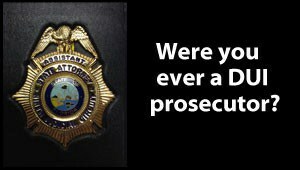 If your Tampa DUI lawyer advertises that they are a “former prosecutor,” you should ask them how long they prosecuted, and where. Not all former prosecutors are equal. 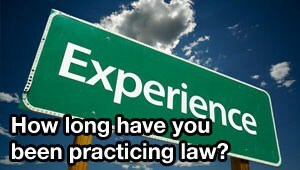 Most prosecutors leave the office after only 2 or 3 years, with just a small amount of experience under their belts. Others may have handled thousands of cases and taken dozens of serious felony cases to trial. Some leave the office because they planned to become defense attorneys, some leave for financial reasons, and others leave because they were awful lawyers and got fired. Make sure you ask the lawyer when they left the prosecutor’s office, and why. Hardly anyone ever asks, so the answer may surprise you. At the Wilcox Law Firm, you’ll be working with a Tampa DUI defense attorney who has a unique insight into the prosecutor’s gameplan. I know what prosecutors will try to do, because not only did I attend their training, I was the one who trained them! 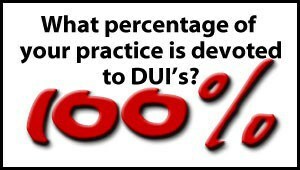 For almost a decade, I served on the faculty of every DUI Trial Advocacy School, training thousands of prosecutors (including many who are now local DUI defense lawyers) what to do in trial. 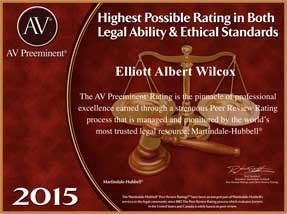 With this knowledge, not only can I anticipate what the prosecutor will try to do in your case, but I can also identify those intangible issues that we may be able to turn into a competitive advantage to help your case. 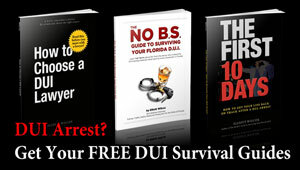 To contact a former prosecutor who can help you with your Tampa DUI case, call (855) THE-DUI-GUY (855-843-3844) TODAY.